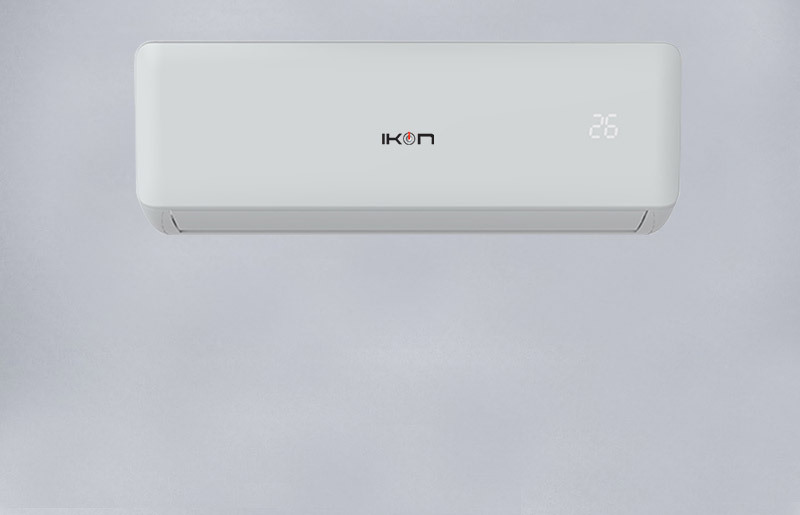 Using high-tech design and innovative ideas, IKON presents a new generation of affordable and functional split-systems based on DC-inverter technology with high quality Toshiba compressors and R32 Refrigerant. 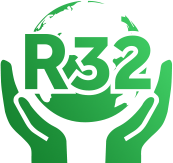 Switch from Silent mode which operates at 24 dB(A) to Strong mode for maximum performance when its hot. A double insulated outdoor compressor provides for increased economy & effciency.